Two National Catholic Register staff writers have been fired and are now facing possible public flogging after they allegedly had opinions and were outspoken about them. 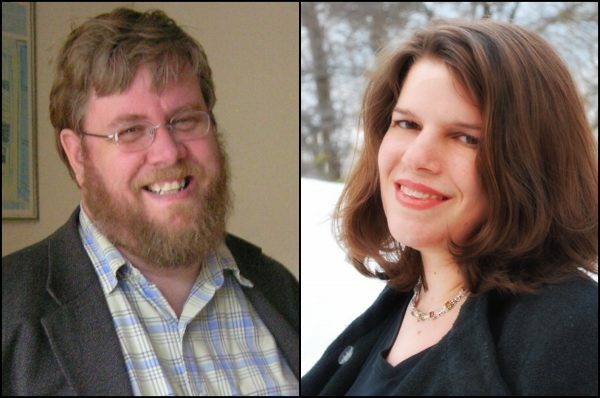 The National Catholic Register on Monday terminated Mark Shea and Simcha Fisher from their positions as staff writers from the EWTN-owned newspaper. Reports from several bloggers say that they were fired for allegedly saying stuff that kinda pissed some Catholics off, but made other Catholics happy.